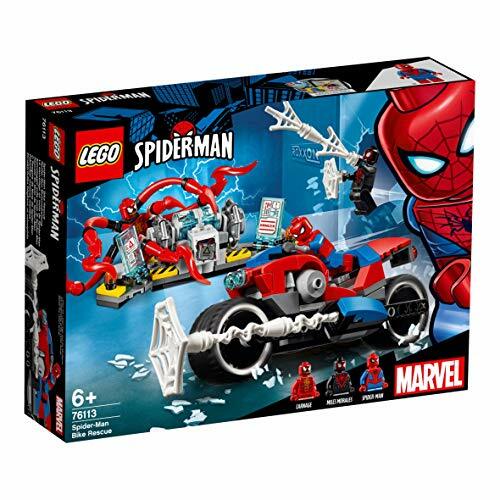 However, 48 are available from other sellers. 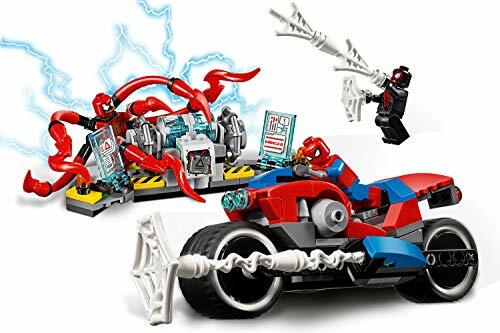 Speed through New York City streets and help Spider-Man and Miles Morales thwart evil Carnage's mission to blow up the power generator in LEGO Marvel Spider-Man 76113 Spider-Man Bike Rescue. 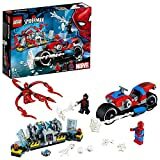 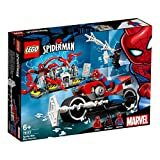 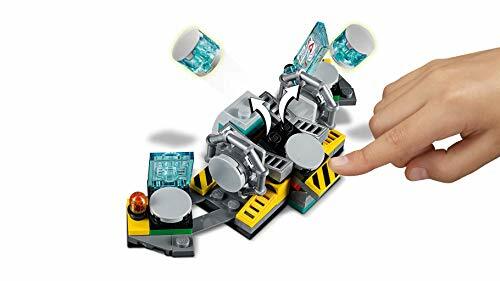 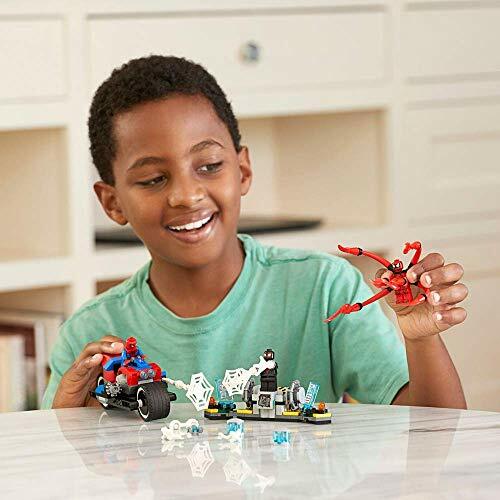 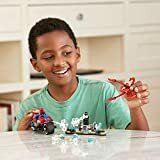 This fun building toy for kids features a Spider-Man bike with a tech spider shooter and web gun (non-shooting), and a buildable power generator with an explode function. 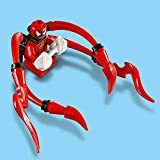 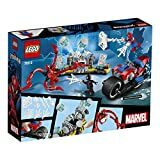 Also includes 3 LEGO minifigures, plus 9 assorted web elements to customise your builds, minifigures and weapons for creative play. 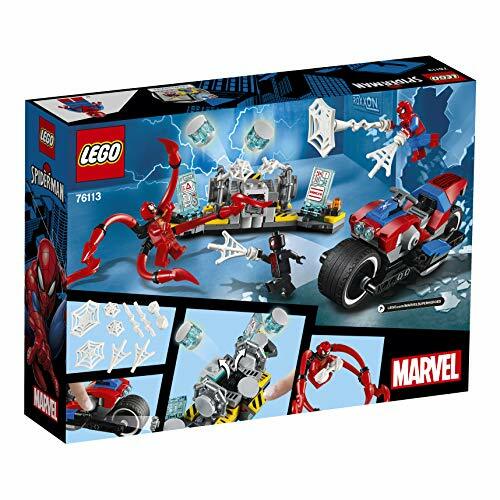 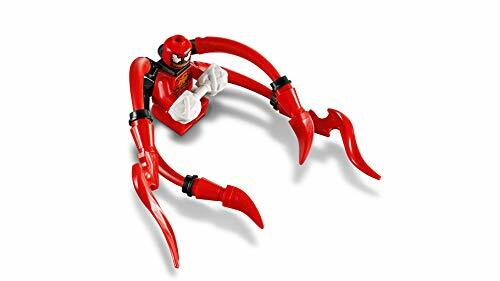 Accessory elements include Carnage's tentacles. 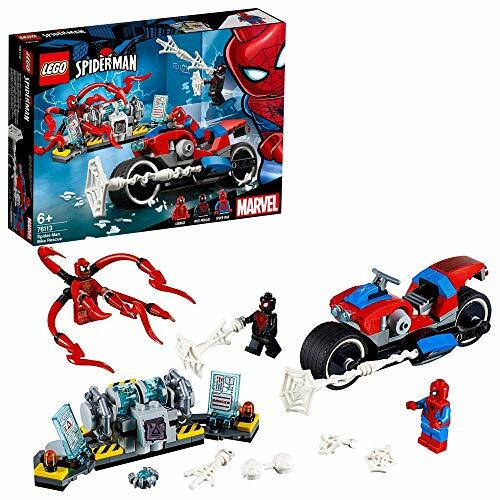 Contains 235 pieces - For boys and girls aged 6+ and for fans and kids of all ages. 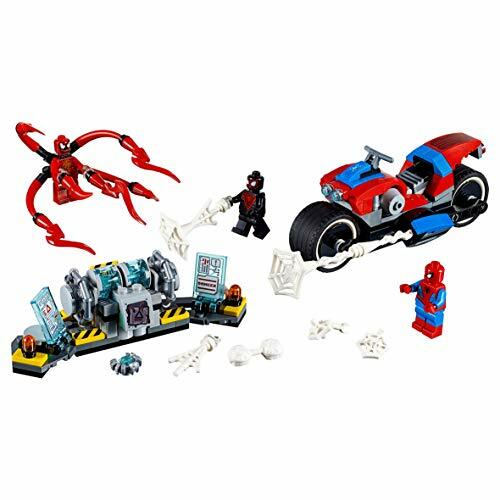 Spider-Man toy motorcycle measures over 1" (5 cm) high, 5" (13 cm) long and 2" (6 cm) wide. 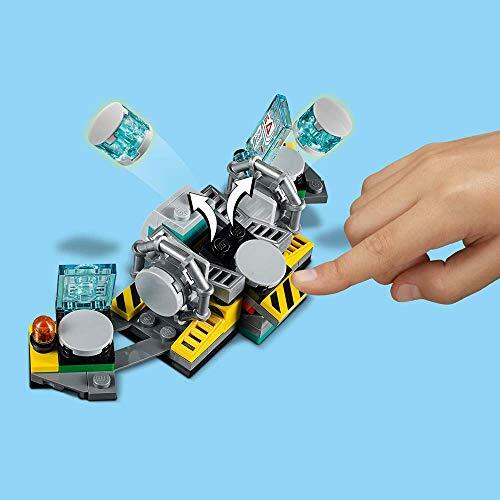 Power generator measures over 1" (3 cm) high, 5" (13 cm) wide and 1" (5 cm) deep.